What fun for your groups! Spacious and grand, blanketed with the desert moon and stars, this very special outdoor space is ideal for a wide variety of outdoor activities. It has a large earthen stage, large fire pit, and is set with electricity and water. (20,088 sq.ft; 15 ft dia. 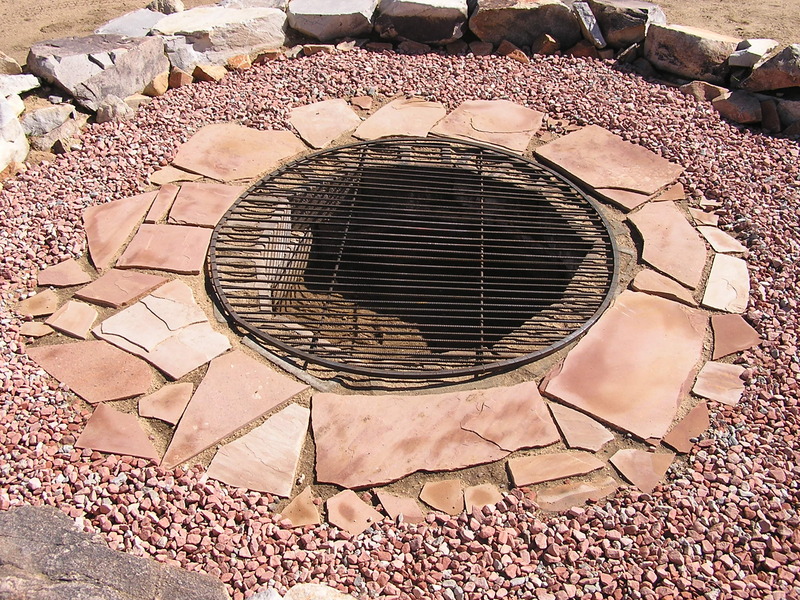 Firepit in middle) Square footage does not include earthen stage.